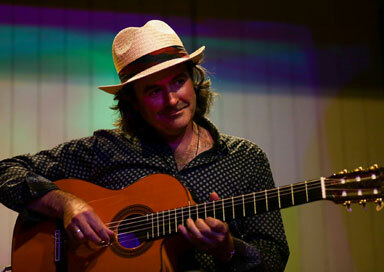 This Flamenco, Latin guitarist is based in the South West and is available for weddings and functions. 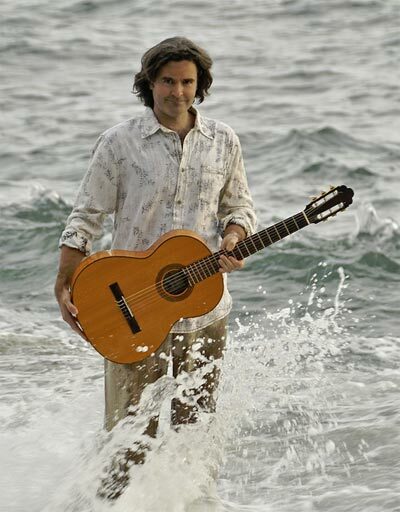 He started playing classical guitar at an early age. At fifteen a rock influence took hold; he moved to electric guitar and has since played in twelve bands, and performed in the UK, France, Germany, Greece and Australia. 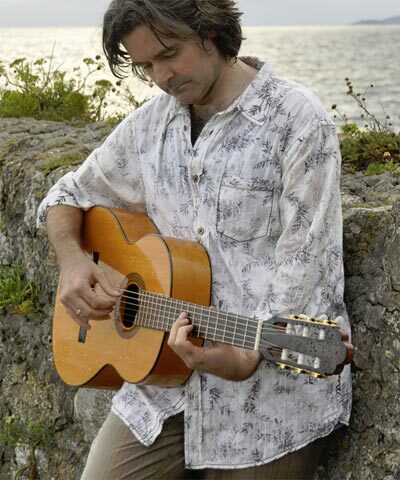 Having taken lessons with leading UK Flamenco Neuvo virtuoso Jon Salfield in 2000, he is now an accomplished Flamenco guitarist, combining elements of his classical and rock experience to form a unique and exciting style. "I like to provide a good mix of musical styles, so that all tastes are catered for. 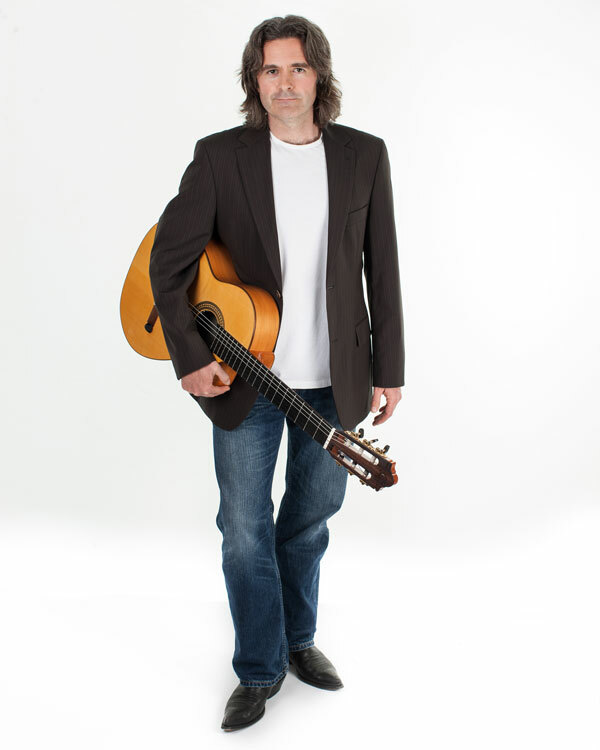 My live repertoire varies from Classical guitar standards, such as Romanza and Asturias, through interpretations of contemporary music, including many songs from the Beatles, to lively and often percussive Flamenco standards, often delicately incorporating hints of Arabic and Latin influences."